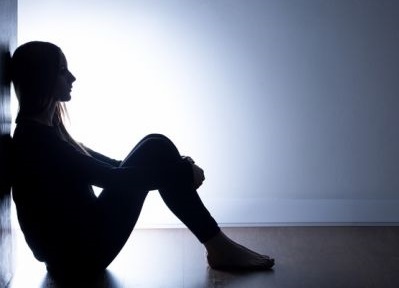 Kate Spade, Anthony Bourdain, or the neighbor next door – suicide is often unanticipated, yet it’s increasing daily (up 30% since 1999). To make matters worse, attempts tend to increase when famous celebrities have died from suicide. For example, after Robin Williams died, the suicide rate in the US went up nearly 10% during the following months. So, now is the time to be extra aware. 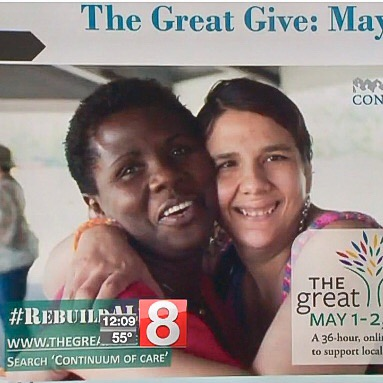 Connecticut's WTNH News 8 Team interviews Continuum of Care about participating in The Community Foundation for Greater New Haven's The Great Give 2018.